Pep talks — “Alright, people, let’s get out there and sell, sell, sell!” — can take you only so far. 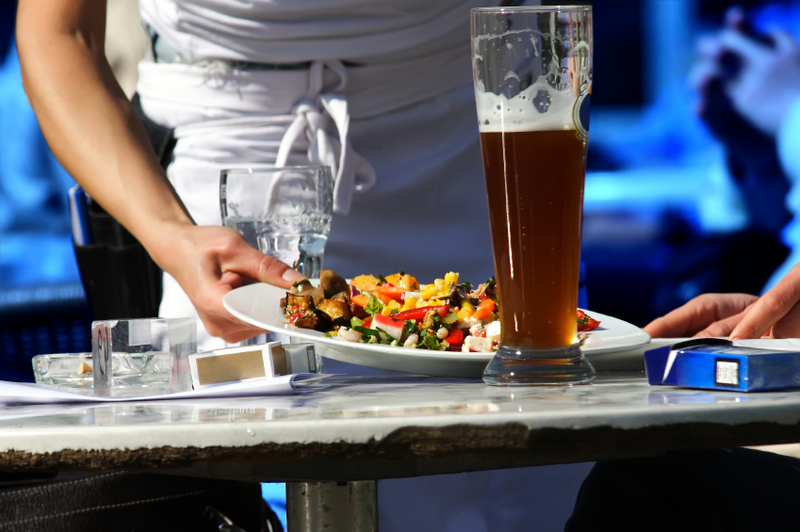 Waitstaff training gets everyone excited at first, but can fizzle quickly. Even sales contests and incentives, while important, can’t be run every minute of every shift. So how do you keep your staff focused on sales without having to lead cheers or give away fancy prizes every second of every shift? Setting sales objectives is a good place to start. Before each shift, ideally at a pre-shift team meeting, go over the sales focus for that day, assigning responsibility to each server. Perhaps your objective is a weeklong effort to sell a predetermined number of desserts with a scoop of ice cream. Each day review the figures and determine what it’s going to take to get where you want to go. Reaching the sales objective should be the responsibility of the servers. It’s your job to conduct appropriate training and help them execute what they’ve learned. The sales objective should be challenging but realistic. Once it’s reached, raise the hurdle. Make sure the sales objective holds value for the person doing it. Increasing sales produces higher tips and satisfaction of a job well done. Both parties should agree on the sales objective. Without employee buy-in, sales objectives aren’t worth the paper they’re written on. Measure the results. Track individual performances, congratulating improvement and providing constructive criticism when necessary. When you set sales objectives with your employees that align with your waitstaff training program, you’re in a position to monitor their development as service-oriented salespeople and improve your effectiveness as a manager. The process also emphasizes individual responsibility, which tends to prevent your staff from just going through the motions.